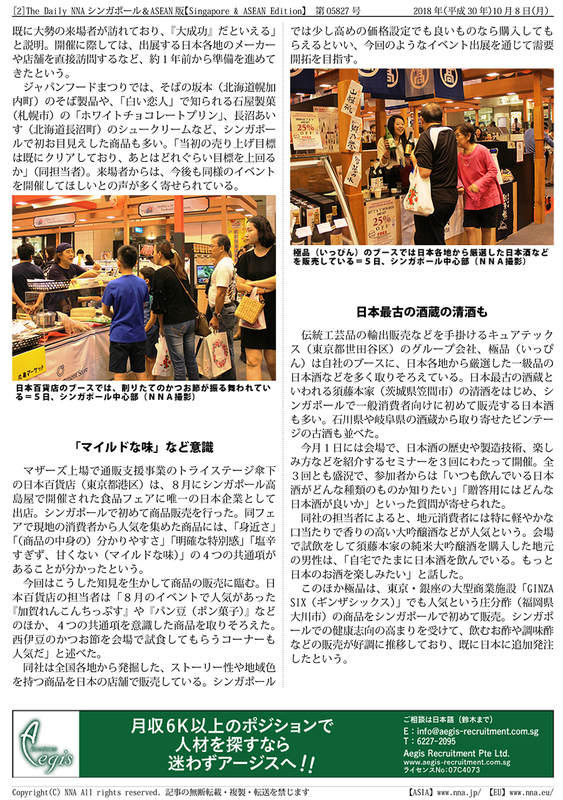 Regarding [Japan Food Festival] being held at Singapore Takashimaya, Curetex was featured in THE DAILY NNA, Singapore & ASEAN Version. 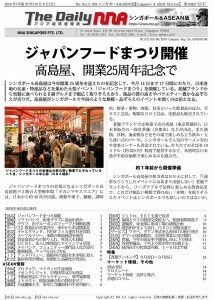 For the [Japan Food Festival] being held in Takashimaya, Singapore from Friday 28 September, 2018, the exhibition booth of CUREEX Corporation was featured in the THE DAILY NNA, Singapore & ASEAN Version dated October 8, 2018 It was picked up. 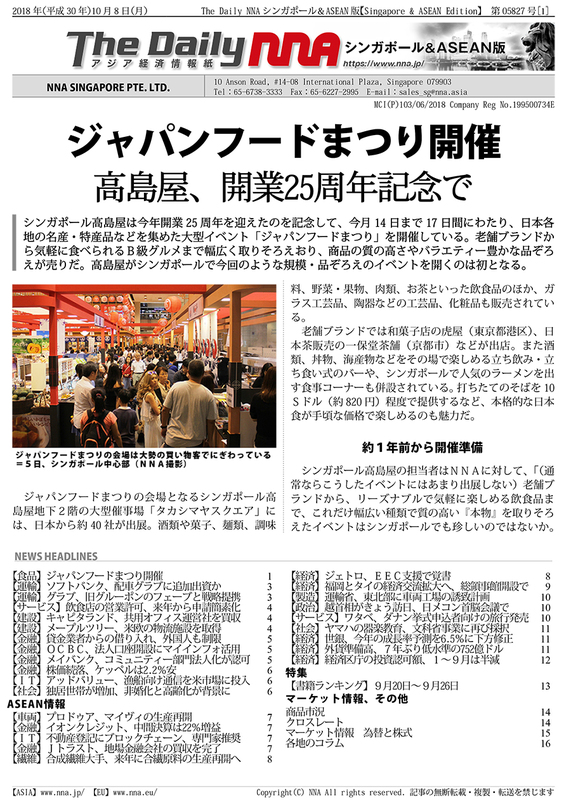 * Click the image below to enlarge the article. 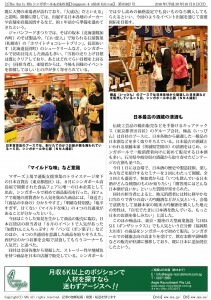 This article is posted with permission from NNA providing Asian economic and business information. We actively prohibit acts such as reprinting without permission and reproduction.